There have been rumors of a twin turbo 3.0L V6 from General Motors for some time now. However, this rumor has been recently confirmed by engineers within GM, who claim the new engine is in the latter stages of its development. 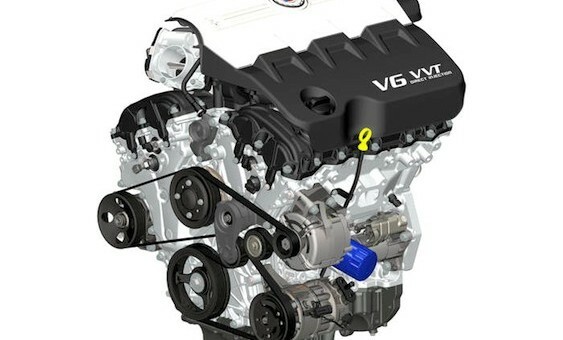 The powertrain is being developed to do battle with Ford’s EcoBoost engines, which also feature twin turbos. 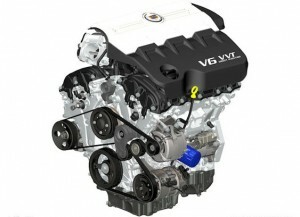 In addition to the engineers’ claims, the new engine has also been given a PRO code of LF3; while the code for the existing 3.0L direct-injected V6 is LF1. These numbers are more commonly known among GM’s small block V8s, such as the LS9 in the ZR1 Corvette, and LSA in the CTS-V. Although power numbers are currently uncertain, GM is hoping to have the engine produce similar output as the current 3.5L EcoBoost from Ford, which produces 365 horsepower. GM’s powertrain looks to begin production in 2011-2012 with a possible first application in the gas variant of the Cadillac XTS.